We at Keys4Coins are proud to announce a new product: Wholesale. Your own cd key shop for video games, gift cards, and software, with no programming skills required, no stock required, and no hosting required. Our platform is now in closed beta. Contact us through the contact form on wholesale.keys4coins.com and we will get back to you. A limited amount of shops will be accepted during the closed beta. Want to do your own hosting? Discuss with us for lower price. 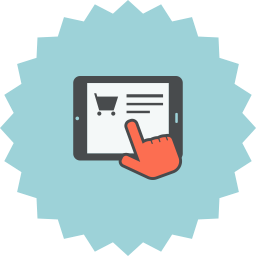 Products are delivered to the customer automatically. When the payment complete in your shop, the product is ordered from Keys4Coins, forwarded to you, and delivered to the customer from your brand. 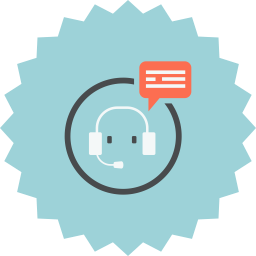 Forward any issues your customers have to use and we will do our best on getting it solved as quickly as possible. 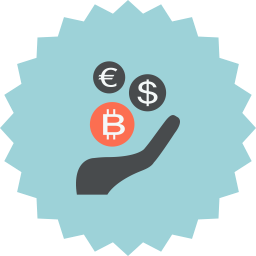 We are known for excellent support at https://keys4coins.com. When Keys4Coins add a new product, the product will be automatically added to your shop as well. Product details such as platform, region, language, description, will be added automatically. Chose any payment gateway that supports Woocommerce. Cryptocurrency. Credit card payments. Bank payments. It is up to you. If you want a custom cryptocurrency payment gateway, we can add it at an extra cost. 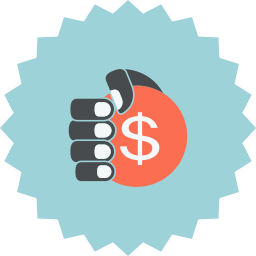 The commission you put on top of the sale is completely up to you. But make sure you do not put it that high that customers will not purchase. 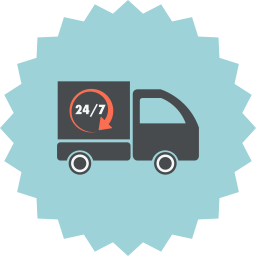 We can discuss discounted prices at Keys4Coins when the order is made from your shop. You can use your own website design or buy a design template. Our design team is ready for design projects. We can make your design after your preferences. Send us a request and we will make you an offer. We at Keys4Coins regularly add new cryptocurrencies to our website. However those cryptocurrencies with a lower market cap or volume or reputation, we may not add to Keys4Coins. We may if the cost of development is covered, however with a premium. An alternative if Keys4Coins will not add the cryptocurrency you want, is make your own shop and accept that cryptocurrency yourself. Give access to all of Keys4Coins products for your cryptocurrency community. The network effect will benefit your cryptocurrency. We are specialized in adding custom cryptocurrencies to woocommerce payment gateway CryptoWoo — https://cryptowoo.com. It can be open source or closed source just for your site. Make your request and we will give an offer. DigitalMarketBits was our first client during our closed alpha stage during early development. Is this considered an alternative to OpenBazaar, or can it be integrated with that, or is it something different entirely? The current beta version is only for Woocommerce. 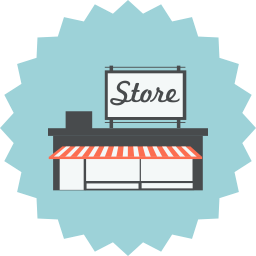 It can be created as a new shop by us or implemented into an existing shop. After first public release we may look into implementing it for other platforms. We also have plans to make an open api for this. So that only an account and deposited balance will be required. Then anyone could implement our products into anything.